Home > CONTENT > COLUMNS > TROLLFEST Release Digital Single and Video Clip: Pre-orders Available Now! Release Digital Single and Video Clip: Pre-orders Available Now! 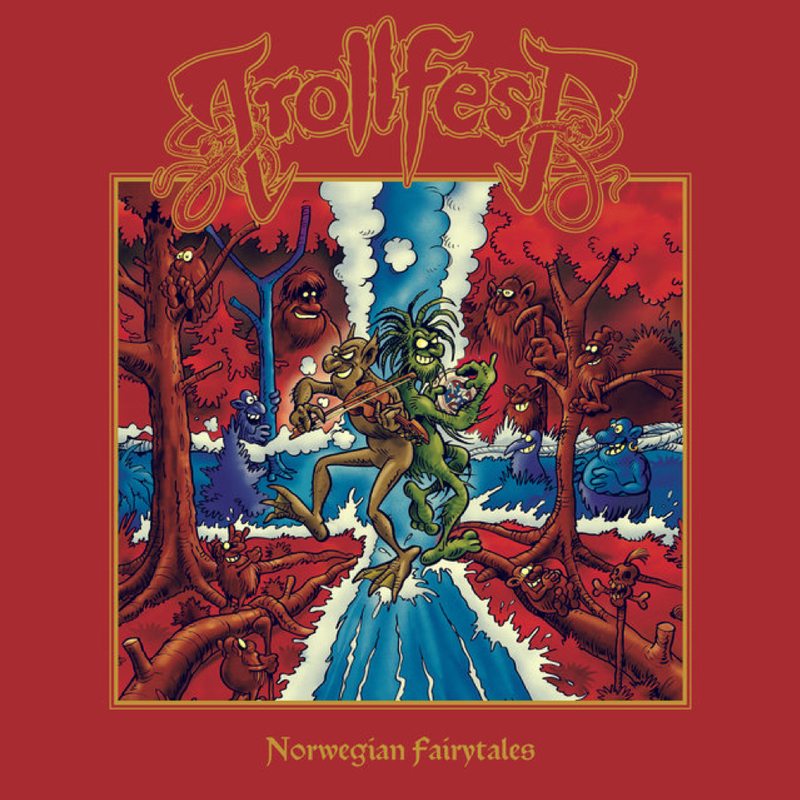 It’s shortly after Christmas, that trollish activities are at their highest, so prepare for some tiny people to deliver “Norwegian Fairytales” to you on January 18th, 2019. 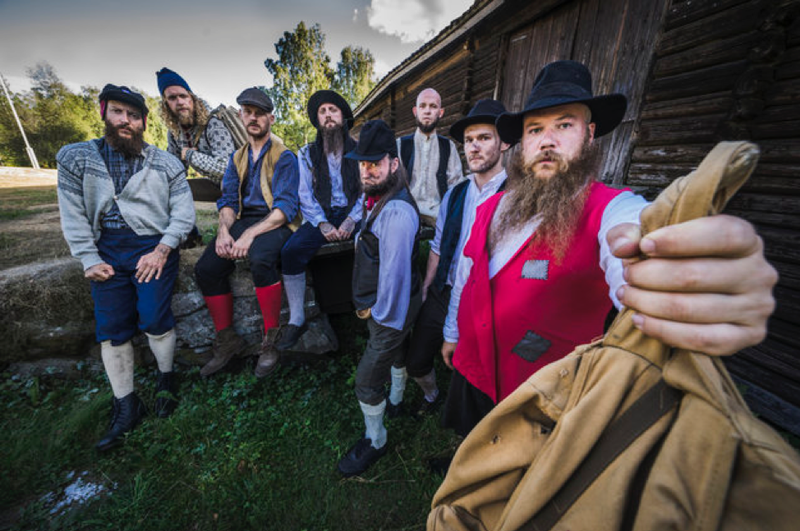 With eight full-length releases since their inception in 2004, the trollish powerhouse has constantly kept their fans busy with new music and unrivalled live shows, but this time the lyrics on beer orgies performed in their unique “Trollspråk” have made room to the more ambitious topics and legends that the band wisely chose from their ancestral books and performs in Norwegian language.